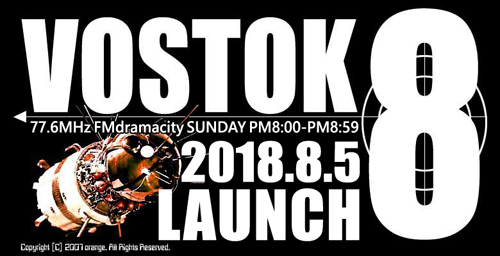 I will pilot Vostok8. 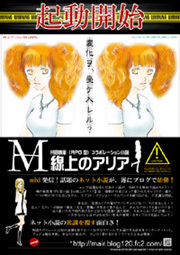 Let's fly to Mars. once again. Let's fly to Mars. once again. 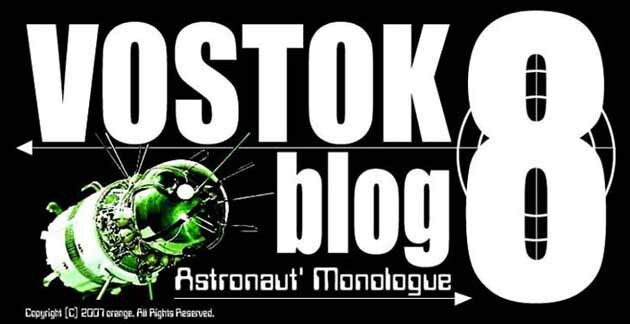 copyright © 2018 VOSTOK8 blog - Astronaut' Monologue all rights reserved.